Images copyright © 2016 Stampin’ Up! This website and its contents are the creation and property of Lynsay Mahon, Independent Stampin' Up! Demonstrator since 2003. 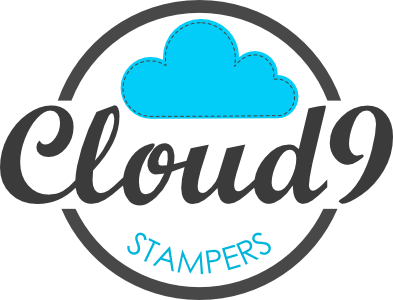 The use of and content of the classes, services, or products offered is not endorsed by Stampin’ Up!